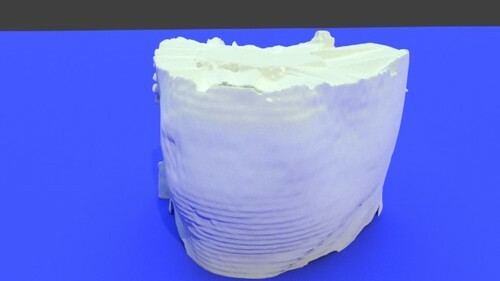 It is a dicom file that is generated using MONACO Treatment Planning System. 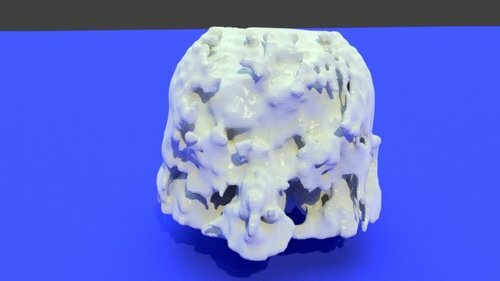 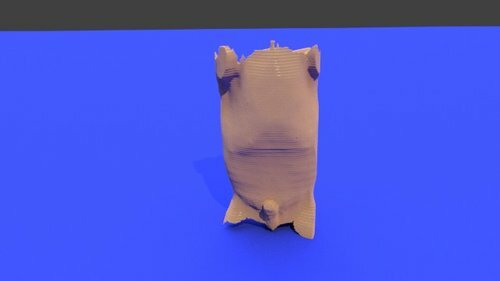 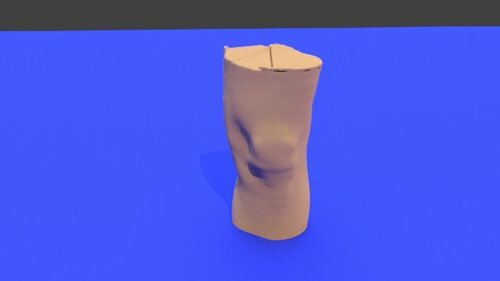 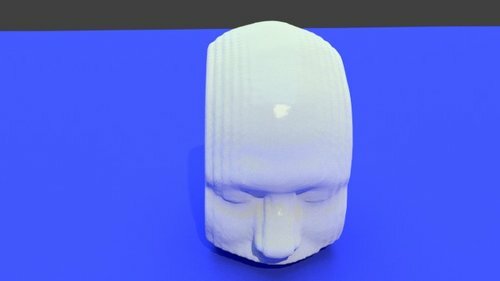 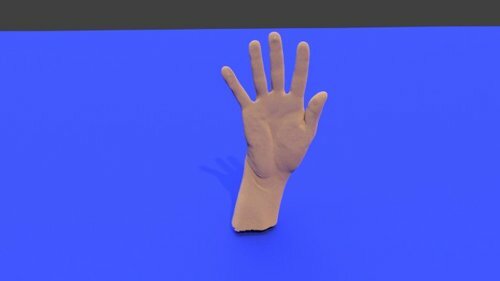 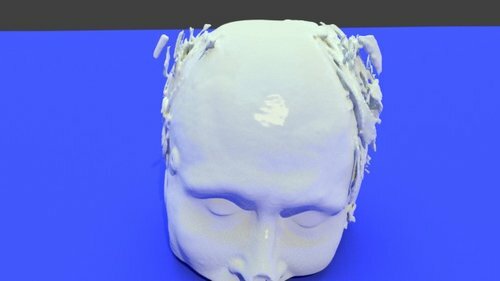 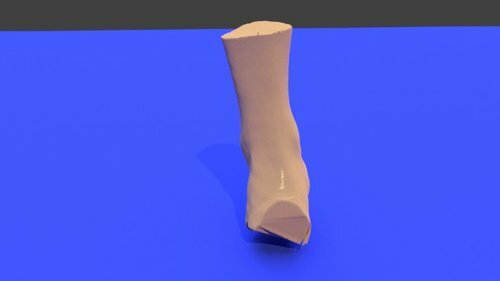 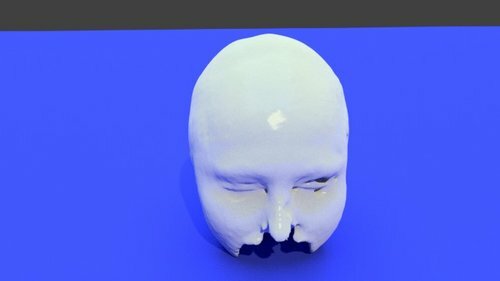 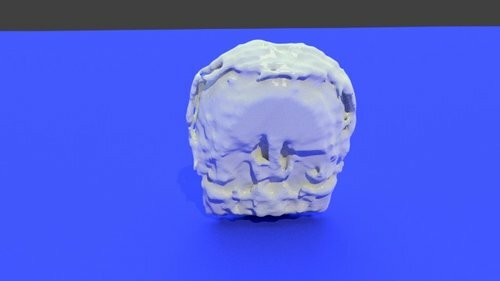 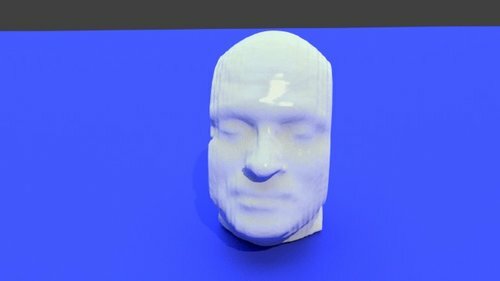 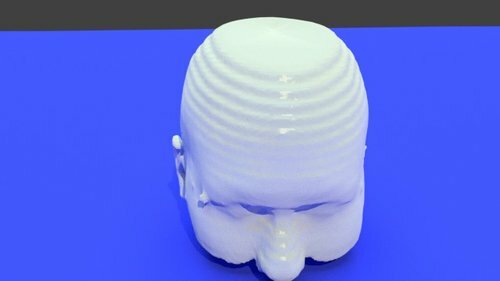 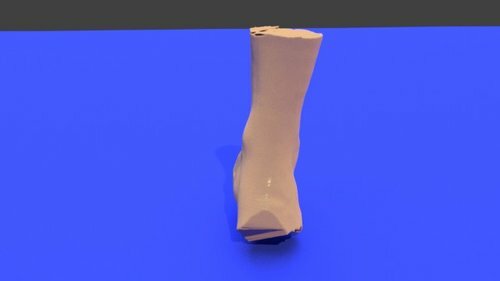 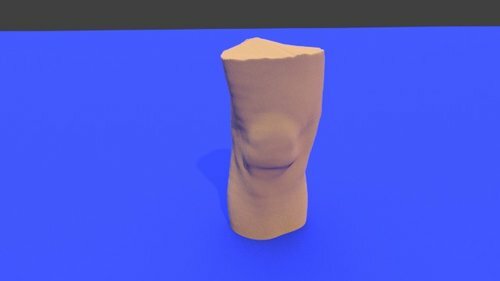 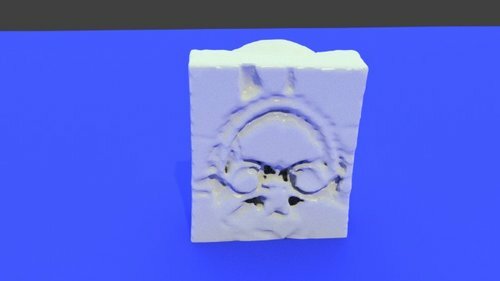 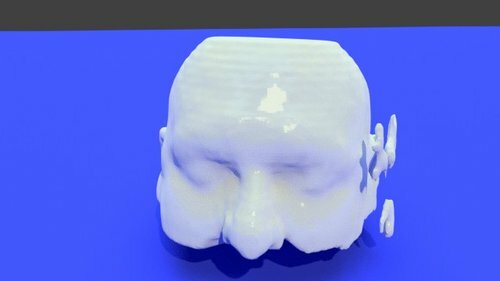 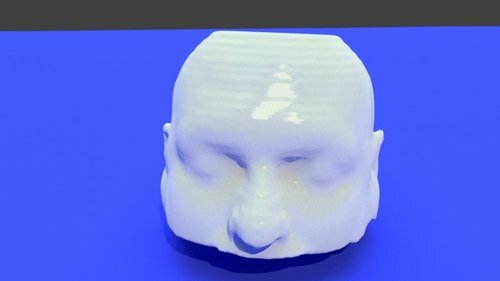 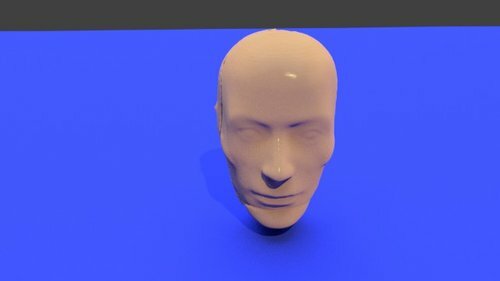 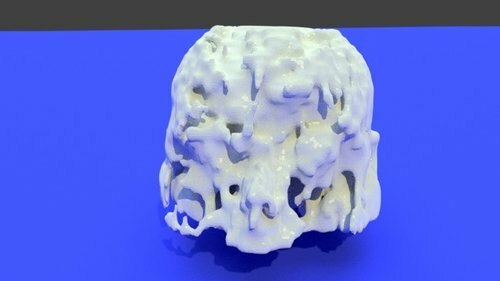 I would like to convert it to STL file, however the 3D slicer shows an error. 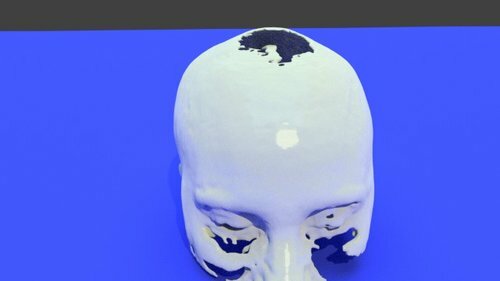 It is a dicom file that is generated using MONACO Treatment Planning System.